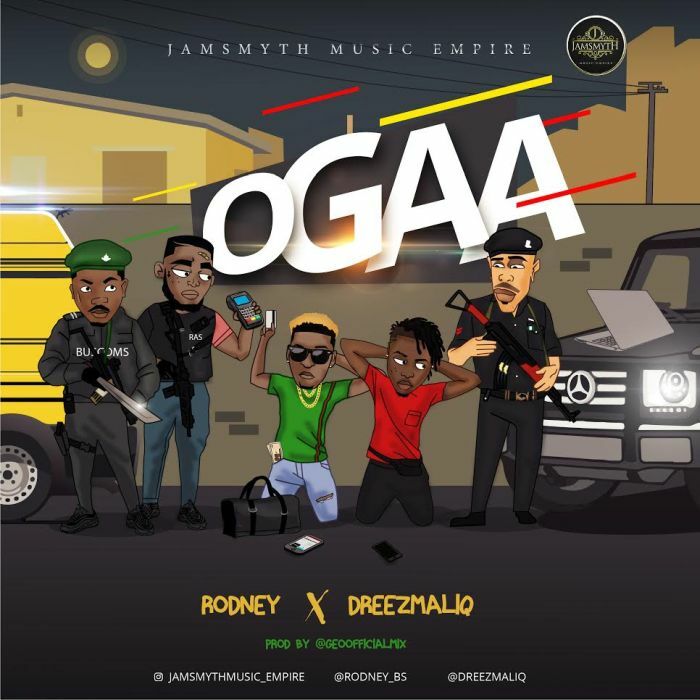 Jamsmyth Music Empire wave making artist Rodney Edemhanria AKA Rodney Brown Spades thrills us with a new collaborative banger, featuring his new label mate, the Shayo vibes crooner ’Dreezmaliq’. The new hit with a club banging beat is titled ‘Ogaa’ the new hit talked about what people experience in the hands of bad law enforcement officials. Ogaa is produced by @geofficialmix.